. يقدم Lifestyle Apartments at Ferntree خدمات لا غبار عليها وكل أشكال اللياقة وحسن الضيافة اللازمة لإسعاد ضيوفه. يقدم هذا الفندق العديد من الخدمات الكفيلة بإرضاء أكثر الضيوف تطلباً. في Lifestyle Apartments at Ferntree غرف نوم يزيد عددها عن 20 صممت بذوق وعناية لتوفر لك كل وسائل الراحة . بعضها يحتوي أيضاً على تلفزيون بشاشة مسطحة, رف للملابس, قهوة فورية مجانية, شاي مجاني, بياضات. كما أن مجموعة الخدمات الواسعة الموجودة في الفندق لضمان راحتك تترك لك الكثير من الخيارات لقضاء وقتك أثناء فترة إقامتك. 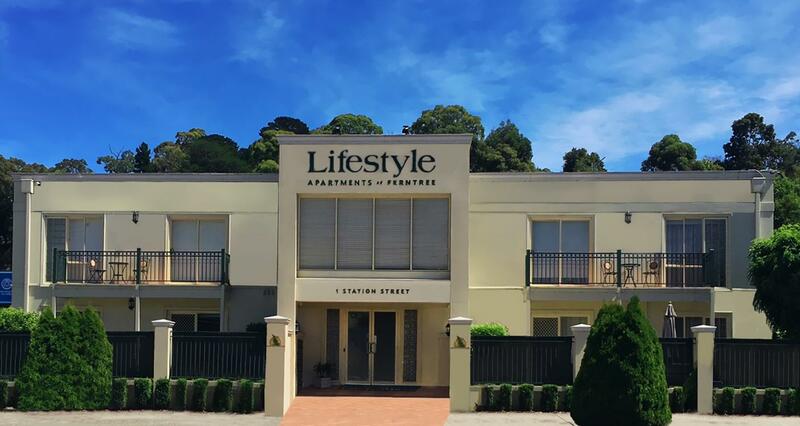 اكتشف مزيجاً ساحراً من الخدمة الاحترافية والخيارات الواسعة من وسائل الراحة والمتعة في Lifestyle Apartments at Ferntree. 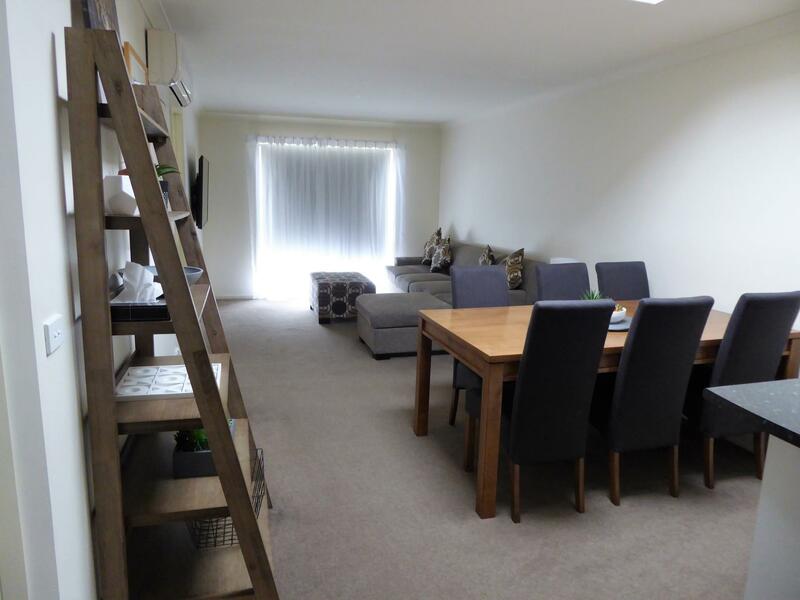 Very roomy 2 bedroom apartment. Close to everything. Highly recommend. There was no one at reception when we arrived. We arrived at 2pm which we thought was our check in time. It turned out it was 3pm. After ringing the number on the reception desk I was told that they would be there shortly. I rang again to be told that there was an envelope behind the reception desk with the key and our apartment number in it. In the letter attached was instructions on arriving early that the envelope was behind the desk - all very confusing as these instructions should have been given to us prior to leaving home in Yarrawonga. The apartment was very nice. Spacious unit with small outdoor area. Need more plates etc as 6 of anything for 6 people is not enough. No front desk on arrival or departure but easy to check in. 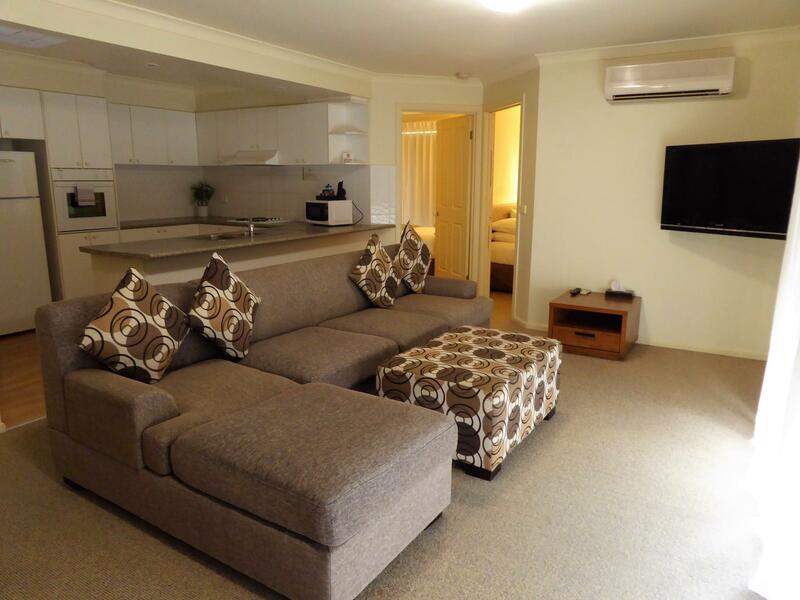 Comfy beds and spacious apartment. 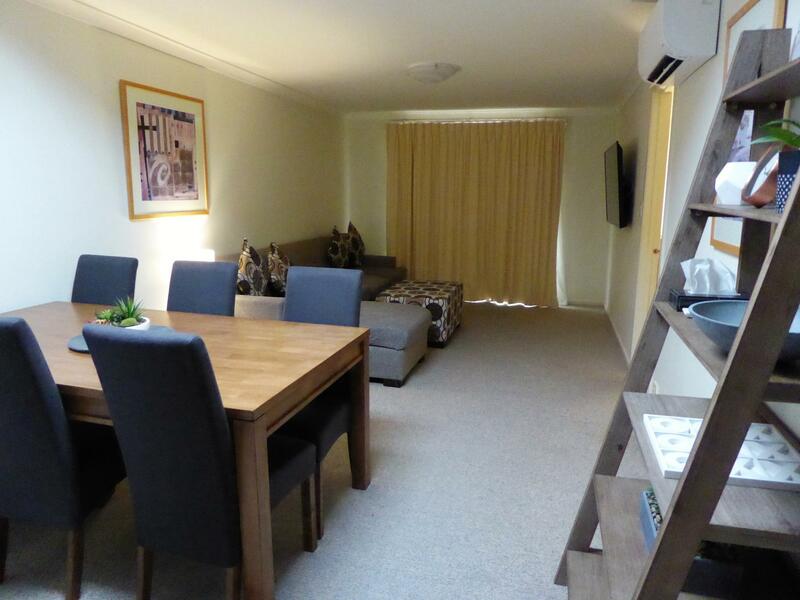 Conveniently located in Ferntree Gully area, near the main road, with many shops and amenities around. Do note there is no lift in the property and there are apartments on 2nd level and no condiments (eg oil, salt & Pepper) provided in the kitchen. Ample supply of clean pots,pans, cutlery and utensils provided though. Easy Check-in. One of the best service apartment u can ask for. 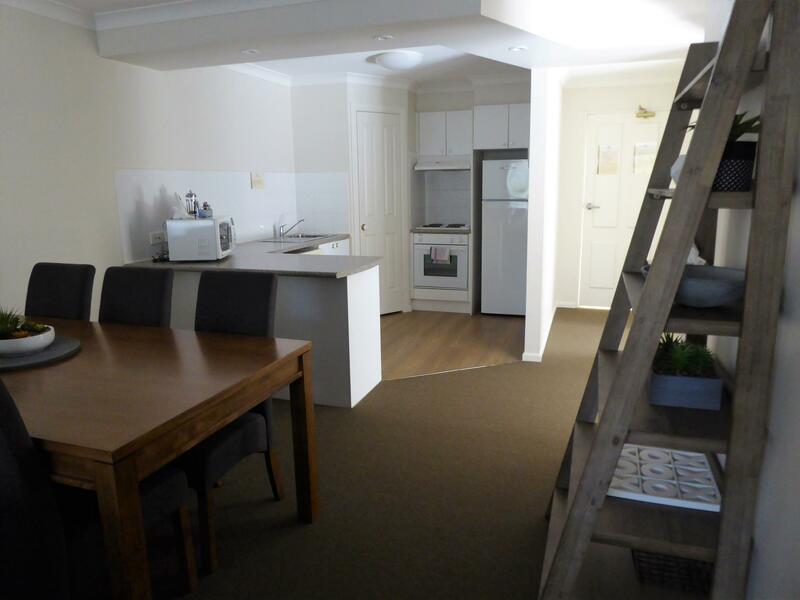 Spacious and clean, kitchenette and furniture in good condition. Supermarket was just a stone throw away. We enjoyed ourselves. Apartment was very clean and well-maintained. Facilities are new and the management and staff were helpful and friendly. Definitely will stay there if we are in the vicinity again. We stayed here one night on our three week tour of Australia for its location close to the Puffing Billy steam train. We were truly delighted by the apartment! The small but full kitchen combined with the nearby Aldi gave us a chance for a home cooked meal. Laundry inside the unit was very convenient. Parking was easy. We found it quiet enough. Note that there are stairs, even on the first floor, if your luggage is heavy. Very comfortable spacious and clean. Good value for money. Friendly and helpful staff. 10 minute walk from station. 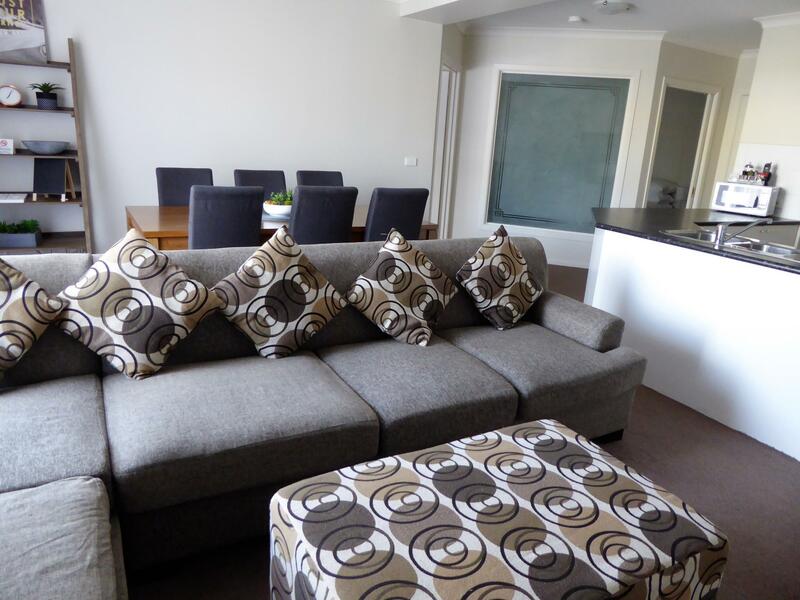 No hesitation in recommending these apartments to others. The unit is immaculately clean. Furniture are nicely placed and arranged. Cooking utensils very elaborate. Washng machines, showers, are working better than expected. 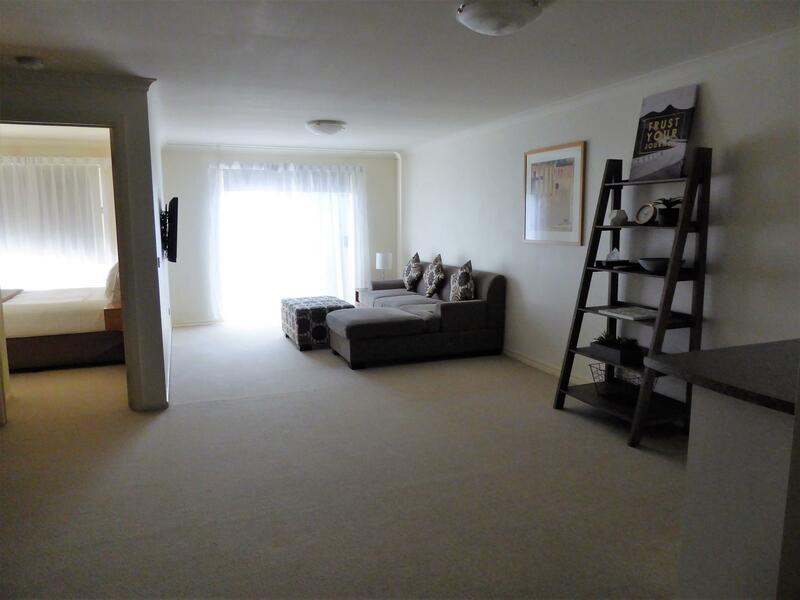 Generally a well maintained but slightly dated property.Comfortable with good self contained facilities.